Based at Melton, East Yorkshire we have over 20 years’ industry experience. We supply Ready Mixed concrete, precast concrete blocks and aggregates. Products are available to deliver across East Yorkshire or collect from our Brickyard Lane, Melton HU14 3HB depot. 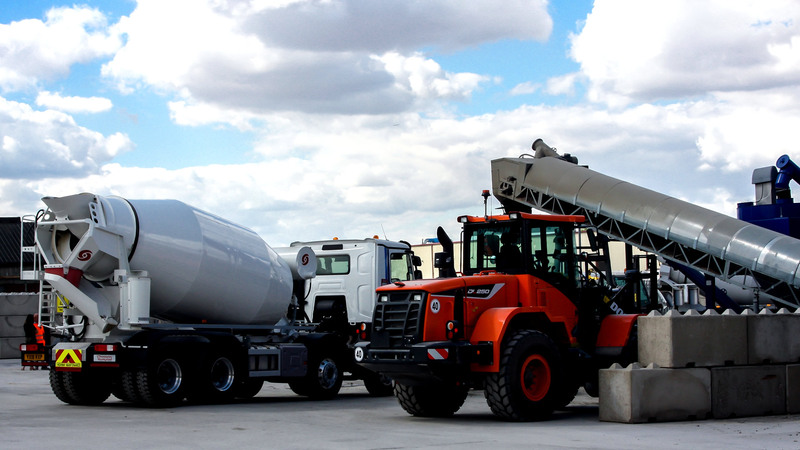 We are Remix and supply ready mixed concrete, precast concrete blocks and aggregates. Our concrete mixes cover a wide range of usage from industrial to domestic requirements, all sizes and scales of jobs can be catered for when coming to us. We have a fleet of lorries from 4 M3 to 8 M3. We have a wide range of aggregates here at Remix. These can be our own recycled crushed concrete and brick hard-core, quarried materials such as limestone, sand and gravel, and even decorative products. Rock Salt is also available for collection and delivery. We can supply brown or white Rock Salt in small individual bags or bulk. Here at Remix we have a wide range of aggregates and decorative to suit a spectrum of styles and applications. From our own recycled crushed concrete, quarried materials such as gravel and sand as well as our decorative ranges like slate and granite. We have a very large supply of Rock Salt which we stock all year round here at the Remix site based in Melton, East Yorkshire. Rock Salt is a great solution to combat hazardous conditions due to cold temperate and weather conditions. 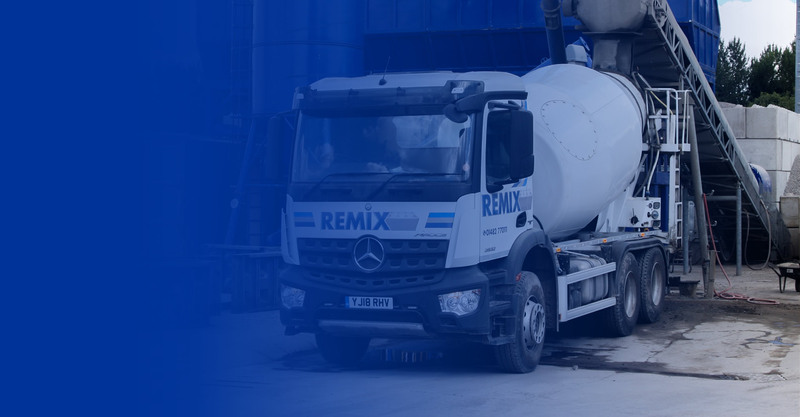 Whether it's ready-mix concrete for a DIY home project or concrete blocks to create partition walls, extra security, storage bays and more - we at Remix Concrete have you covered and can offer same day delivery where available. We have a fleet of tipper lorries ranging from our smallest vehicle which can carry 8 tonnes of material, up to our largest which holds 20 tonnes. With these vehicles we can deliver a range of aggregates. These can be our own recycled crushed concrete and brick hard-core, quarried materials such as limestone, sand and gravel, and even decorative products such as granite and slate. Find out why our customers love us and keep coming back. I was browsing through the aggregates as I wasn't sure what I wanted for my garden. I fell in love with the Quartz Gravel and enquired straight away. It was delivered to me that day and the process was as easy as 1,2,3. We required some extra security for our second premises which was under construction. I contacted Remix and told them what I needed and they supplied with everything that day. Amazing service and would definitely recommend to anyone.